If the beginning of the school year and the dwindling of summer has left you feeling stressed, we’ve got good news for you. 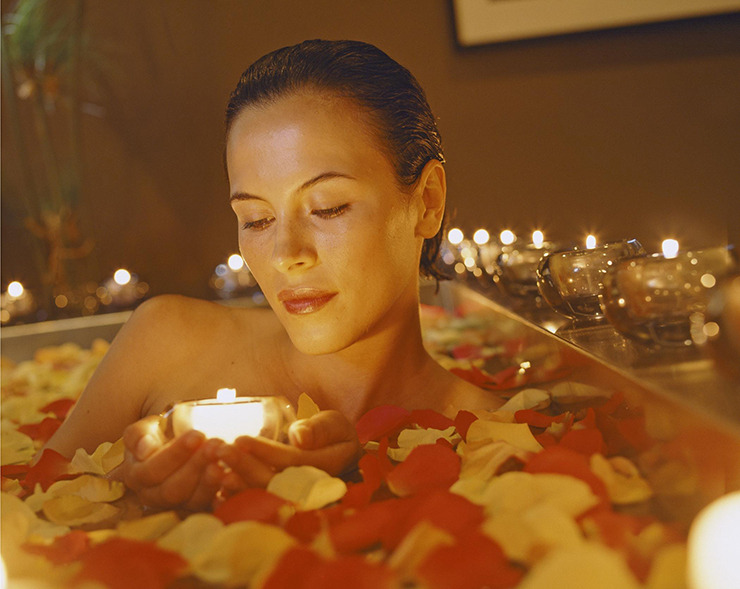 September is Fort Lauderdale’s spa month—Spatember. You can book special packages and $99-services at the area’s most luxurious spas throughout the month. Spatember treatment options include full body massages, exfoliating body scrubs, facials, masks, eye and lip treatments and more. At The Spa at Fort Lauderdale Marriott Harbor Beach Resort & Spa, specially discounted Spatember treatments are available on weekdays only and include the 50-minute NuFACE Facial, using micro-sculpting technology; the 50-minute Royal Body Treatment with an exfoliating scrub, hydrating body masque and scalp massage or foot massage; and the Massage Medley, a combination of aromatherapy, Swedish massage and deep tissue massage. 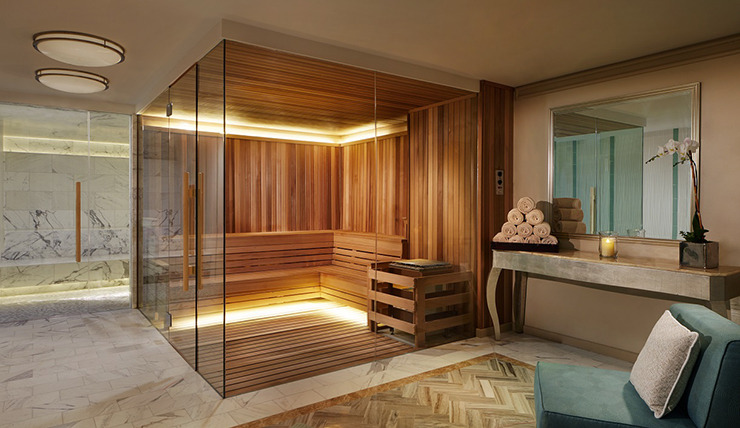 Booking a treatment provides access to the spa facilities, including a private pool and jacuzzi. A 20-percent gratuity based on the original price will be added to each service. Book the Conrad Spa’s 90-minute Rest massage at Conrad Fort Lauderdale Beach for $99 (normally $240). The full-body treatment boasts precisely applied pressures and Swedish massage techniques. The massage is ideal for those struggling with sleeplessness, as it helps to balance the nervous system and induce serenity. Earthy essential oils like vetiver and sandalwood scent the experience to induce deep relaxation. Similarly, the spa’s Revive massage (normally $236) is ideal for weary travelers, as it includes exfoliation, targeted compressions and massage and stretching techniques aimed at reviving the body and clearing the mind. The treatment also helps to stimulate circulation and metabolism. 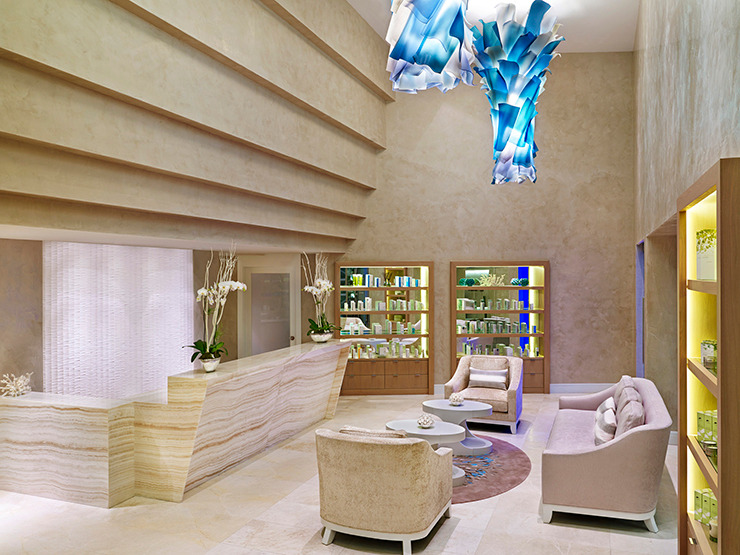 The Ritz-Carlton Spa is the only full-service beachfront spa in Fort Lauderdale. Enjoy the relaxation lounge before sampling any of the $99-treatment options, which range from an anti-aging facial to the All You Need Are Results treatment (includes a clinical-strength retinol peel), an Alpha Beta peel, a recovery mask, an All About the Basics full-body treatment and more. The All About the Basics treatment includes a full aromatherapy oil massage, a chamomile eye treatment and a shea butter scalp massage. Heavenly Spa at the Westin Fort Lauderdale Beach Resort presents some of the most unique Spatember offerings in Fort Lauderdale. Specials priced at $99 include a body sculpt massage; a 50-minute Surf and Sand Body Buff & Massage; and a 50-minute facial with a HydraFacial Perk™ lip or eye treatment. In addition, fitness lovers can book a one-hour outdoor yoga or Pilates party for up to 10 people. Schedule the session for sunrise or sunset on the beach or the pool deck. A sea-inspired sanctuary blends traditional rituals with a holistic approach at Spa Atlantic at Atlantic Hotel & Spa. Spatember specials are available seven days a week for the entire month of September, and include a 50-minute Awaken Facial with eye and lip treatment and a Detox Wrap with 25 minutes of foot reflexology. 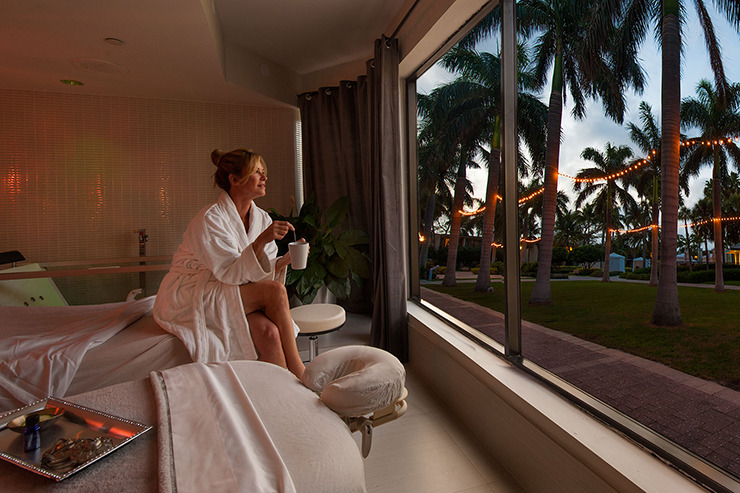 The Spa at Lago Mar offers traditional services and promotes a preventative approach to healthiness. Spatember specials include a 75-minute Wellness Ritual Collagen Facial Treatment, an anti-aging treatment that reduces wrinkles while increasing firmness and smoothing skin, along with a tension-relief hand and foot rub; the 80-minute Pure Relaxation Package, which consists of a full-body massage, foot massage and Fiji hot coconut oil scalp massage; and the 110-minute Tuscan Pedicure and Manicure Shellac Wine Therapy, which begins with a milk soak ritual and concludes with a crushed grapeseed exfoliant, a hand and foot massage with a wine-inspired body oil and long-lasting Shellac polish. Spatember offerings are not available on Saturdays. One of the top Spatember specials at Spa 66 is the 80-minute Signature Massage Sampler, which introduces spa patrons to a variety of massage techniques including Swedish, deep tissue, hot stone and reflexology. The sampler package also includes a scalp massage and an aromatherapy hot towel foot treatment. 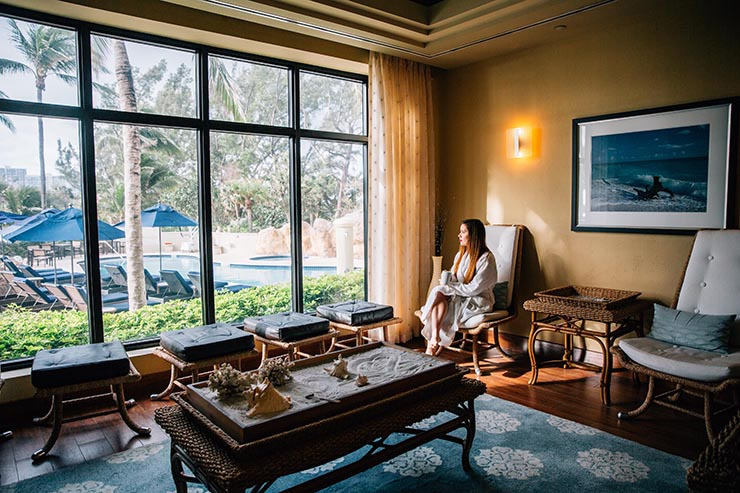 Other options include a customized instant eye-lift facial or a 75-minute spa retreat, which gives visitors the chance to soak in a customized Jacuzzi tub with a specialty aromatherapy bath fizz for 25 minutes and then receive a 50-minute tranquility massage in the private Spa Suite. Visitors also have the chance to purchase treatment add-ons like a mini facial, LED therapy, body scrubs and more for additional discounted rates. 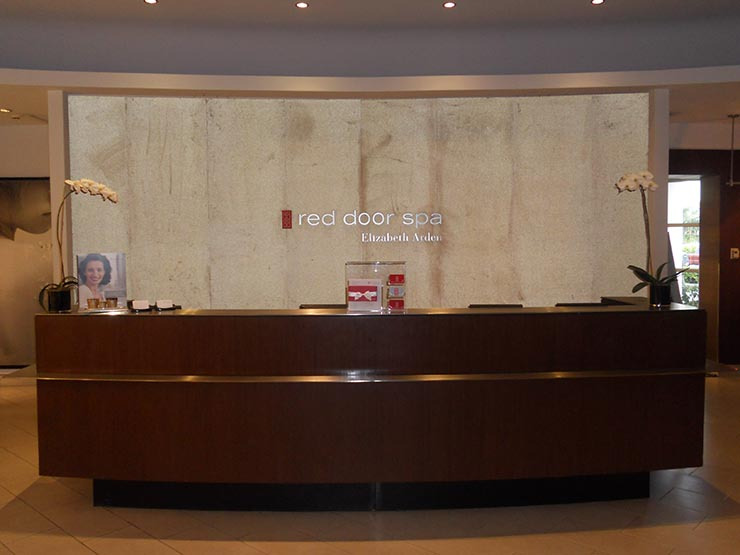 The Red Door Salon & Spa is a leading beauty spa with a wide assortment of spa treatments. 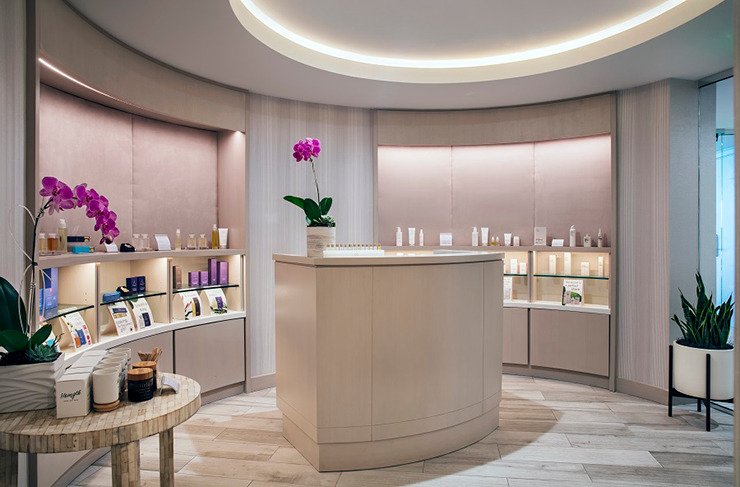 Spatember treatments include the Essential Facial with a technology add-on (LED therapy, oxygen infusion or microdermabrasion); the 80-minute full-body Escape Massage; and the seasonal manicure and pedicure, which includes a customized foot bath and a paraffin treatment.